The Katy Trail Turner Shelter is located in Tebbetts, Missouri at mile 131.2. 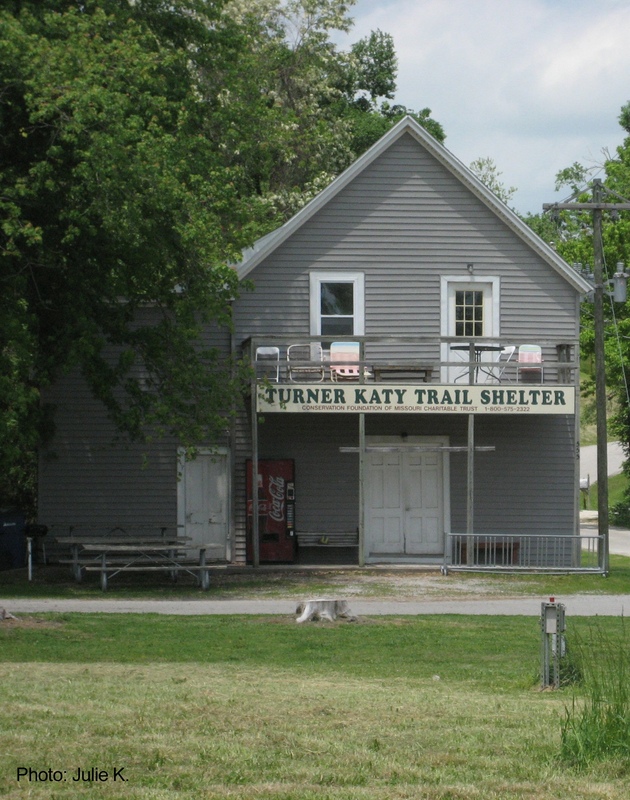 The shelter is open for individuals and groups, including youth groups, using the trail. 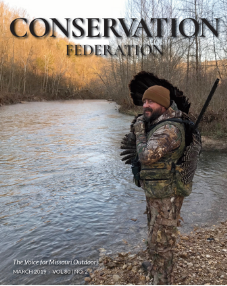 It is run by the Conservation Foundation of Missouri Charitable Trust. The shelter is two stories with 40 bunk style beds. Guests must bring their own bedding. There are showers, restrooms and a kitchen with a refrigerator and microwave. The cost is $6 per night per person. For groups of 10 or more the cost is $25 plus $2 for each member. To make a reservation, please call our office at 573-634-2322. We will need your name and phone number for a reservation. For more information on the Katy Trail, visit bikekatytrail.com.